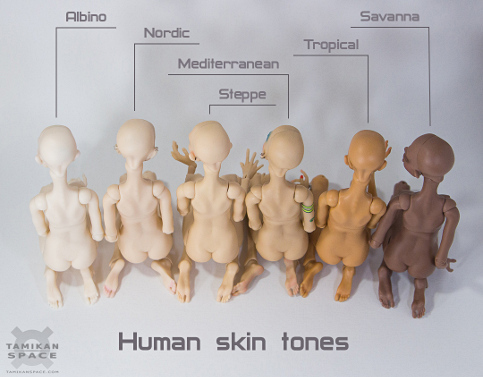 Tamikan Space Gal is a 40 cm (less than 16") ball-jointed doll cast of polyurethane resin. Her eye sockets fit 6 mm diameter eyes. 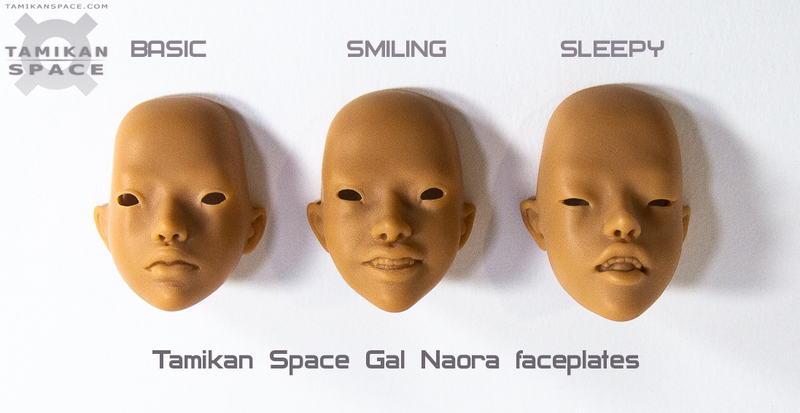 Here's the first face mould named Naora. 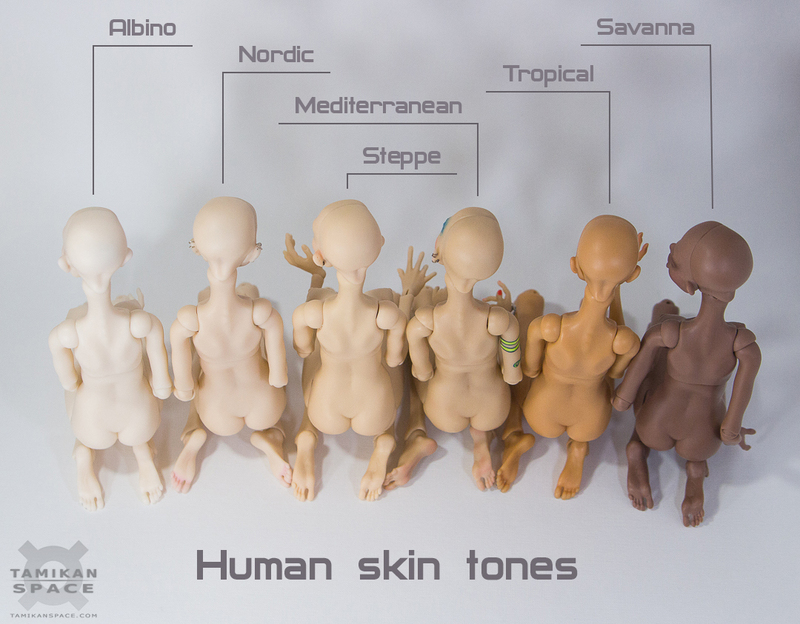 We havenʼt taken orders for these dolls during previous preorder, the renewed version of this mould will be available when it is ready; there will be only one more full set doll with the old version of the face for sale. If you are interested and wish to be informed about Naora girls, please, fill the form below to subscribe to our newsletter.